Facebook has committed to complying with a strict new European privacy law called GDPR that will require it to obtain users’ consent before gathering their data. However, the site has already made an error that calls into question how effective this compliance will be. Late last week, a UK journalist received a notification from Facebook telling him that his facial recognition was turned on. Considering the company has promised to do just the opposite and ask users for their permission to turn on features like this, this incident understandably raised some concerns. Facebook responded by saying the message was an accident, and meant to tell the journalist that his settings were actually off. 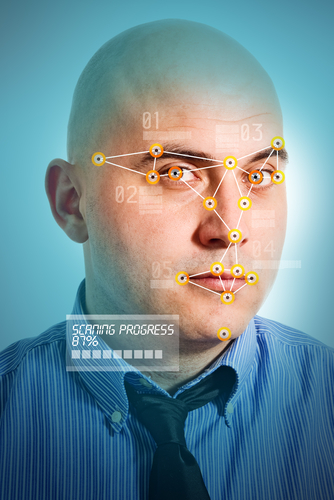 “We’re asking everyone in the EU whether they want to enable face recognition, and only people who affirmatively give their consent will have these features enabled. We did not intend for anyone in the EU to see this type of message, and we can confirm that this error did not result in face recognition being enabled without the person’s consent,” a Facebook spokesperson told TechCrunch. No matter what, it’s going to be extremely difficult for Facebook to obtain consent from every user in Europe. So a simple mistake like this right off the bat doesn’t bode well for how this is going to go.